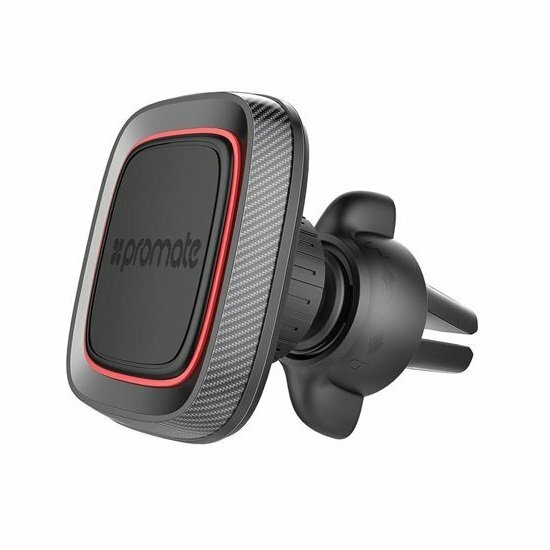 Setting your phone on a mount in your car has never been easier! No cradle, no bracket and no clamp. AirGrip-1 Mount Holder features magnetic technology, saving you the hassle of placing your smartphone securely and make sure it does not fall out. Just place the metal plate between your phone and case or stick the metal plate onto the back of the phone and your good to go. AIrGrip-1 is a space saver you now no longer have to keep your smartphone in the cup holder or on the dashboard.